Funding for the government’s main programme to improve access at rail stations is set to be nearly halved over the next four years, with up to 20 access improvement schemes likely to be postponed. 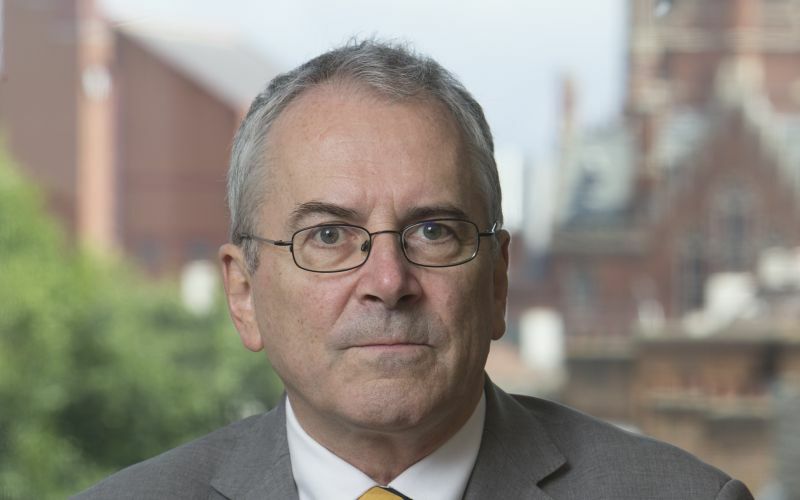 The delays were hidden on page 138 of a 172-page report by Sir Peter Hendy (pictured), the new chair of Network Rail, which contains his detailed recommendations to the government for “replanning” Network Rail’s investment programme for 2014-19 across England and Wales. The report, published in January and amended last month, states that funding for the Access for All station improvement programme should be cut from £102 million to £55 million (in addition to another £32 million carried over from uncompleted work in 2009-14). A consultation on the Hendy report – commissioned because some of Network Rail’s huge improvement programme had fallen behind schedule and over budget – has now finished, and the government is due to respond later this year. The government had already cut the budget for the Access for All programme from £370 million over its first 10 years to just £103 million over the next four. The rest of the funding originally allocated for 2014-19 – and the uncompleted projects – will now be carried over to 2019-24, but with no guarantee that it will not be used to disguise lower spending on access improvements in future years. It is not yet clear which station improvement schemes will be affected by the delays. The government has also admitted that it has now quietly scrapped a scheme that has seen small-scale access improvements to 1,100 stations since it was launched in 2006, worth about £7.5 million a year. 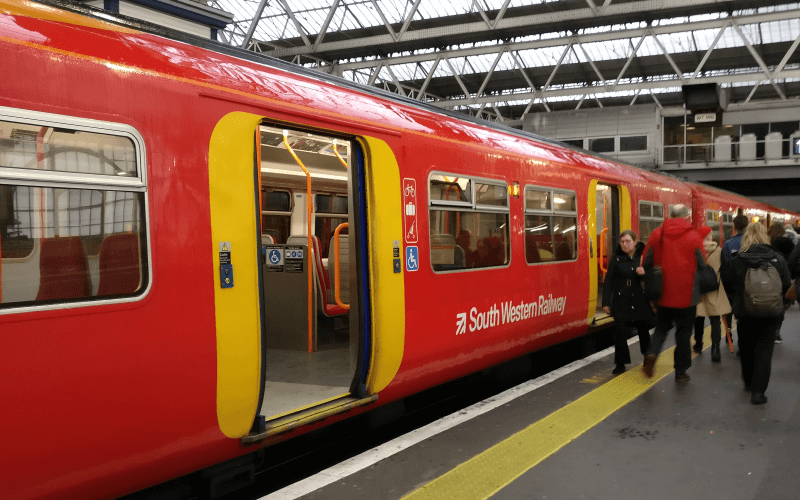 Funding for the small schemes programme ceased this month, although every train operating company still has to spend a proportion of its annual “minor works budget” on station access improvements. 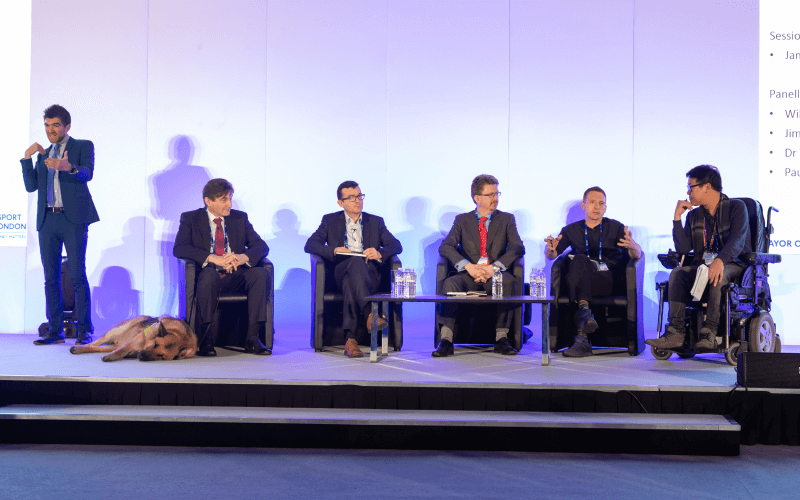 Disability News Service reported two years ago that the government looked set to scrap the small schemes fund, but the Department for Transport (DfT) declined to confirm at the time if it would extend it past 2015-16. By 2014, only about 450 of more than 2,500 UK railway stations had step-free access via lifts or ramps to all of their platforms, even though DfT’s own figures showed a benefit of at least £2.90 for every £1 invested in Access for All. So far, DfT has refused to say whether it was ministers or Hendy who decided to postpone much of the Access for All programme until after 2019. But a DfT spokesman said: “We are determined to make journeys better for all rail passengers, and ensuring that stations are accessible is a vital part of that. “That’s why the government has committed more than £500 million since 2006 for accessibility improvements at stations across the UK through our Access for All programme.